This month we were able to review the Wooloc Force 3.2 stick. Wooloc is manufactured by OxDog that puts out a variety of mid-range to high end sticks in the market. The Force is on the cheap end of the spectrum coming in at around $36.99. This stick is priced and designed for the entry level market including beginners, and school groups. The stick comes with a dual grip that has some padding and tactile grip. The blade is pre-curved for left or right handed players. The graphics on the stick standout. I personally like bright colors and loud graphics and overall they did a nice job accomplishing that. As with most floorball sticks, I’ve found the manufacture does a superb job wrapping the grip with plastic so you spend 5 min just getting it out of the wrapper. The grip has some padding to it and the grip has a somewhat tacky feel. My only gripe is that the overlap of the grip tape flared out which catches my fingers as I move my hand around on the stick during play. That’s more of a personal preference on grip tape. While Floorball sticks are designed to be lightweight I felt the Force to be on the lighter side compared to similar sticks I’ve used in the past. The flex of the shaft is set to 32, which means that there is more flex (the higher the number the more flexible it is). When shooting, I felt the flex of the shaft did a nice job holding up to my 6ft 230lbs. frame. However, one of the drawbacks to more flex is that you tend to lose power. How I shoot and pass, I noticed a drop off in power due to the flex of the shaft. While that isn’t a deal breaker it is worth noting how the setup of a given stick will affect or enhance your playing style. The stick is also paired with the Force blade. On the spectrum of blade hardness, the Force blade is a medium. Think of it this way, the softer the blade the easier it is to control the ball, but it makes it harder to shoot. Conversely, if you have a hard blade you have less control of the ball, but it’s easier to shoot. Most players will fall in the soft to medium spectrum as a general rule. In many ways it’s a preference for each player. I found the blade comfortable while stick handling and shooting. At under $40 the Wooloc Force 3.2 is a low cost option for kids, or adult wanting to test the waters of Floorball before investing in a higher performance stick. Stick prices can range from $35-250 so it’s important to find what feature fit your playing style before you invest in a higher performing stick. Overall the Force is a good starting point for adults and kids that won’t break the bank. If anything it’s worth a look when looking to buy your first stick. 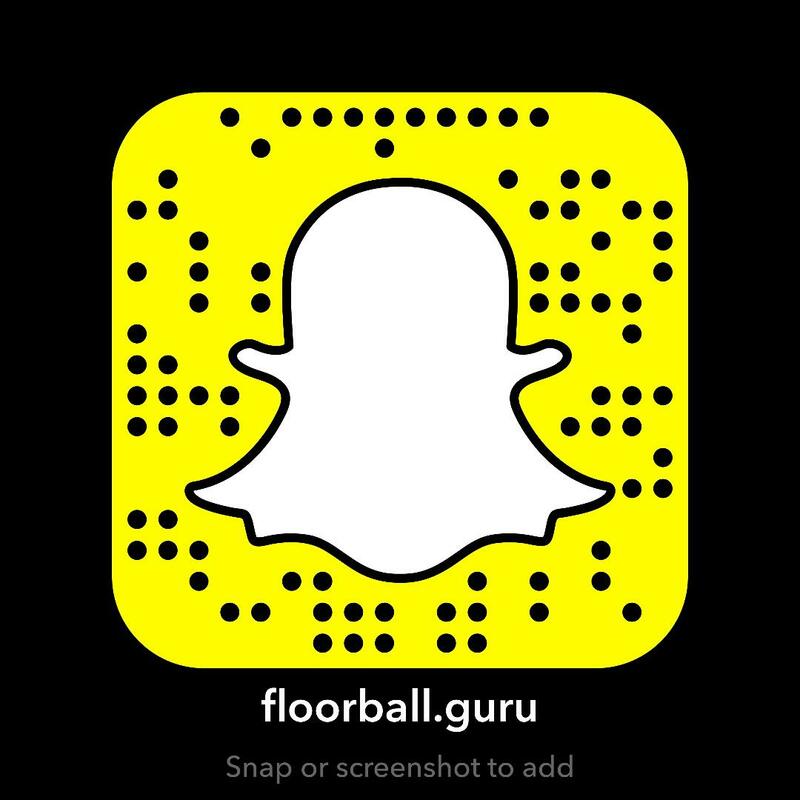 *Follow this link to Floorball Planet to make a purchase through their online store.